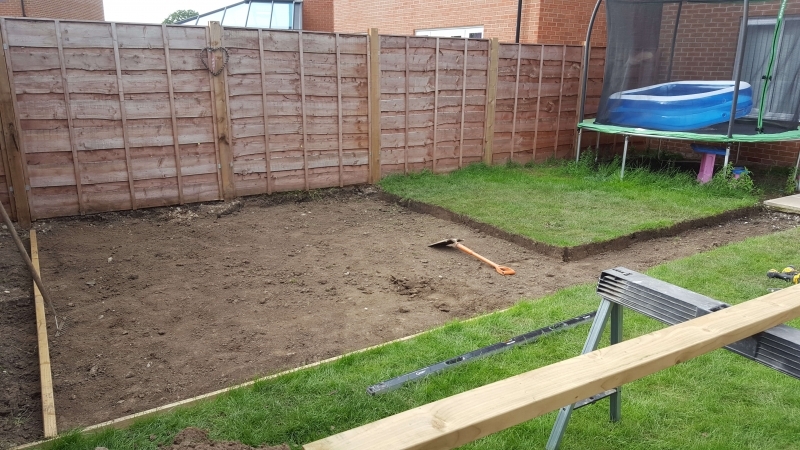 You can transform your garden with a number of features and designs to give it the ultimate makeover. 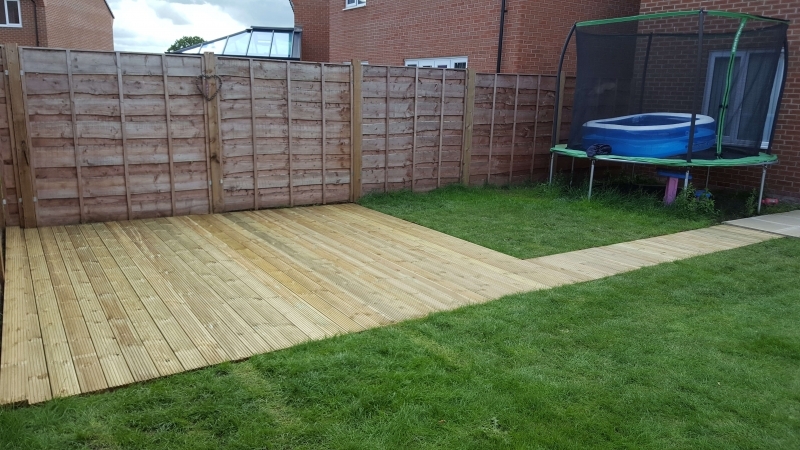 With our fencing and decking in Crewe, these are just some of the options to create the dream garden space you have always wanted. 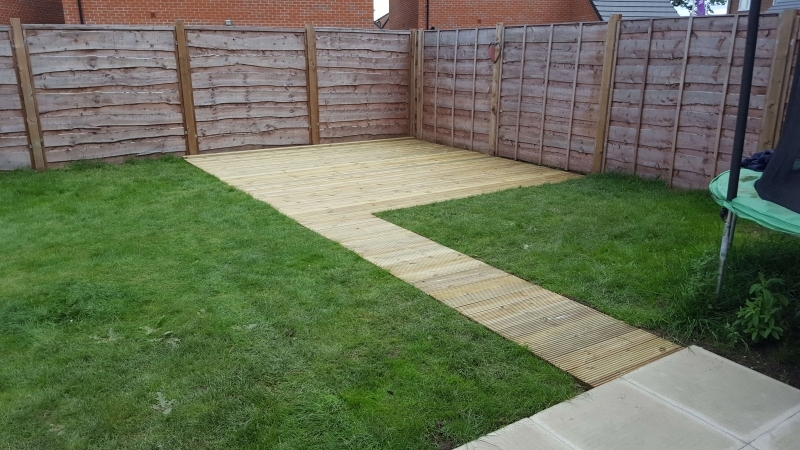 In addition to our fencing and decking installations, we can also provide many other features including patios and with a number of styles available, you will always be left fully satisfied. 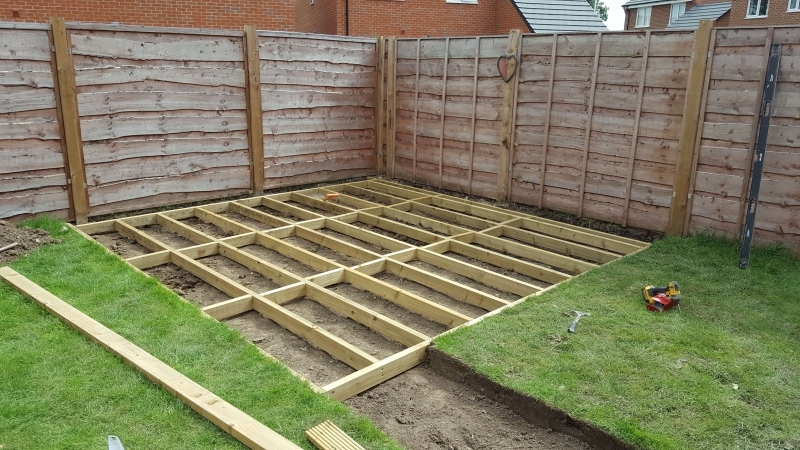 We can always discuss your costs in detail before beginning your project, offering a free estimate whilst ensuring the styles and design you would like are always installed. 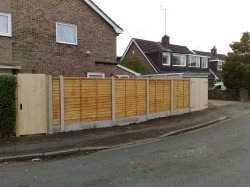 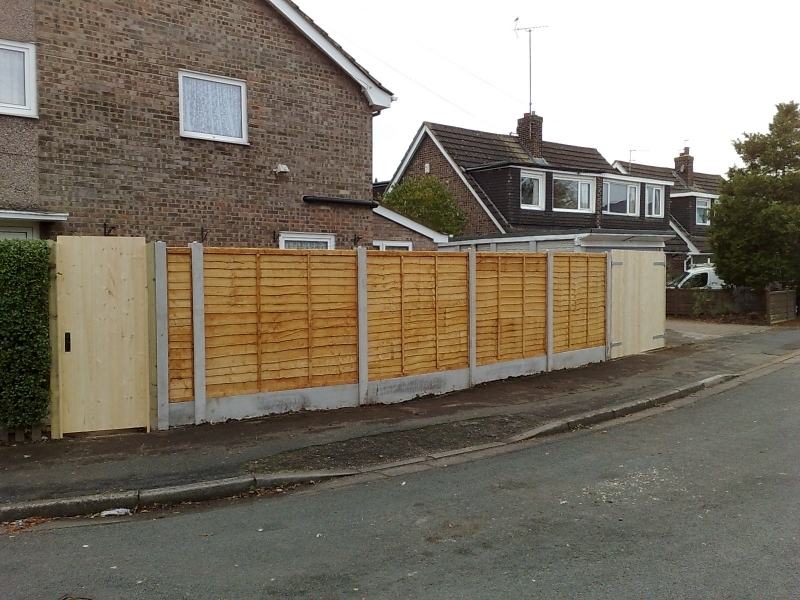 We have a highly experienced team available for all fencing and decking in Crewe and the surrounding areas. 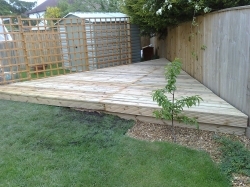 Whether we are working on your property interior or exterior. 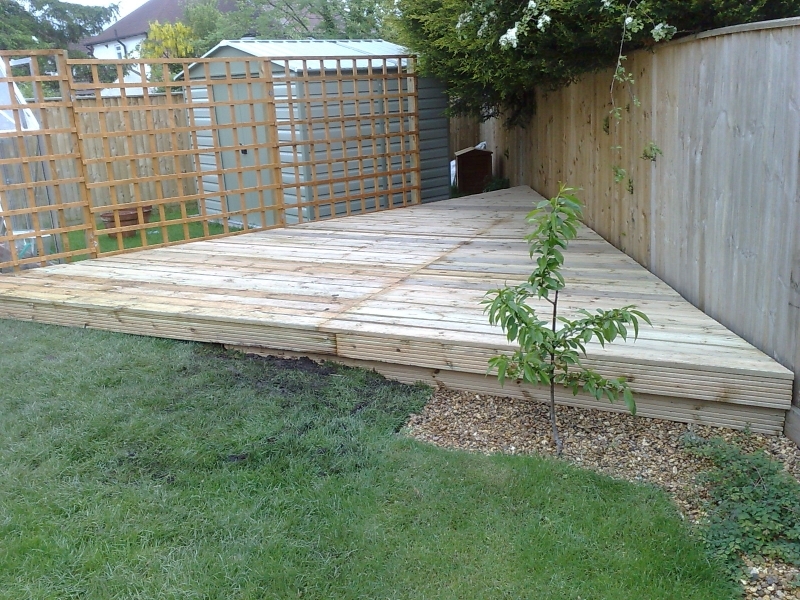 We love working with a range of materials to craft your bespoke design. 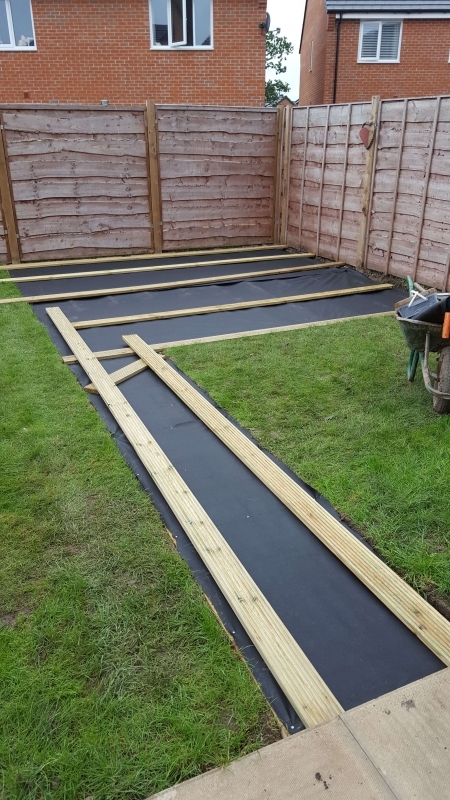 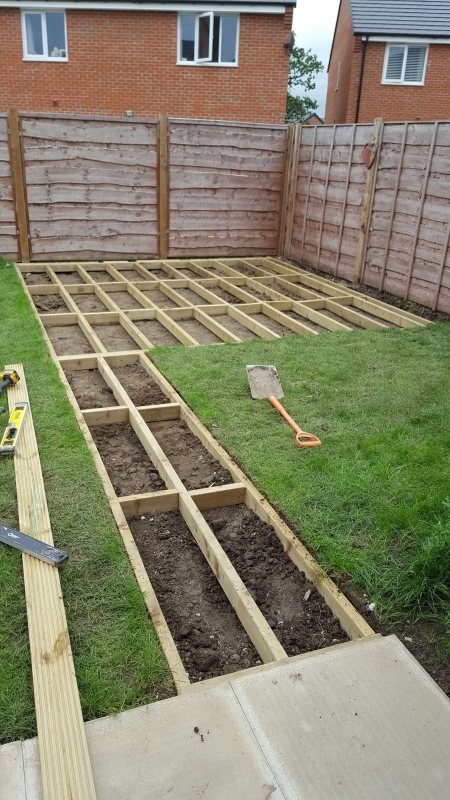 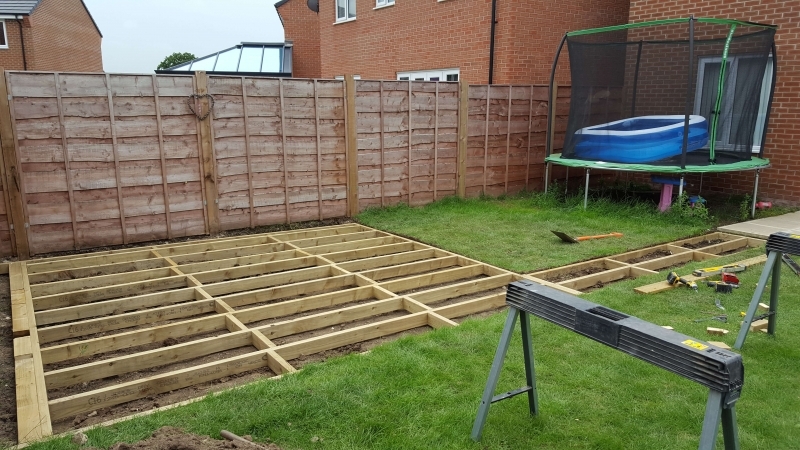 If you would like to book the installation of fencing and decking in Crewe or discuss the designs and services available at SJA Joinery and Property Maintenance, contact our team today. 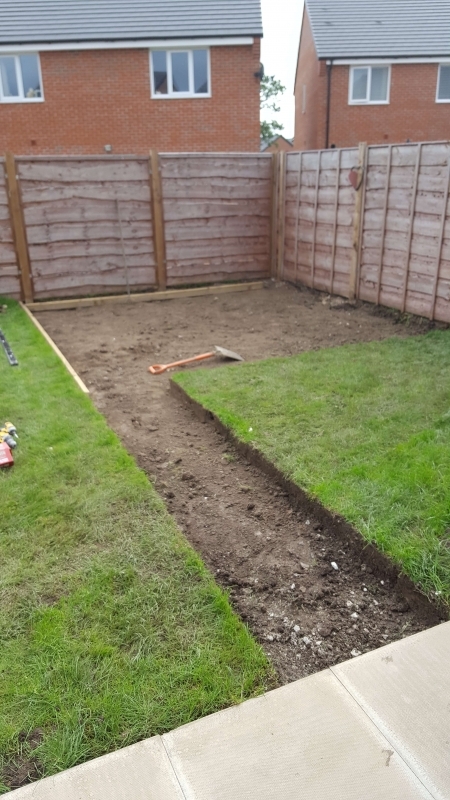 You will always receive a fast response and free estimate. 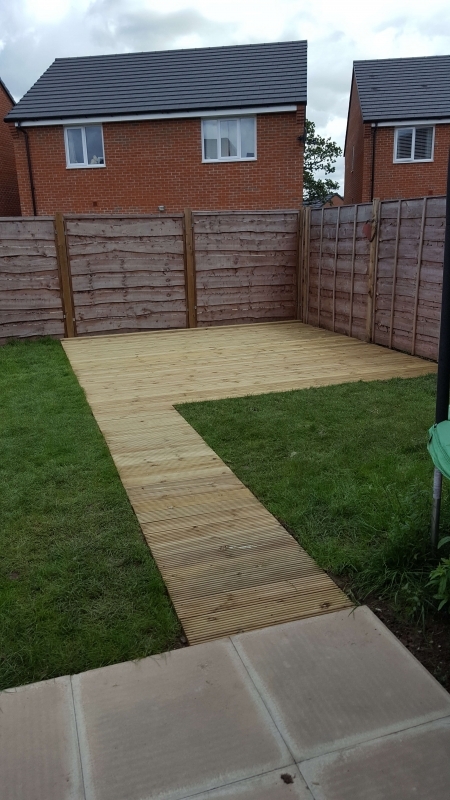 Call now on 07817 155 604 or fill in our contact form to make an enquiry.